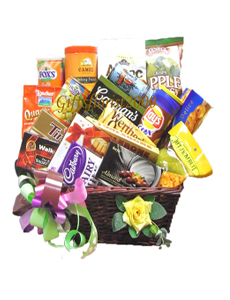 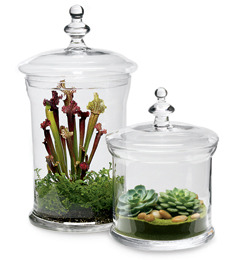 Contact us if you can't find anything you want in our catalog. 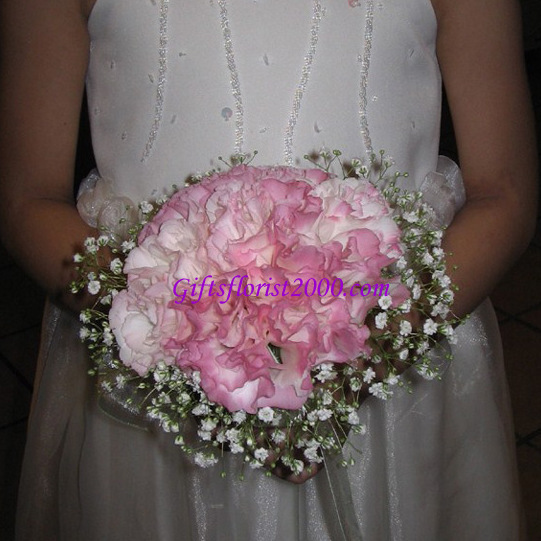 We will work with your ideas and budget to bring your dreams to life for your special day. 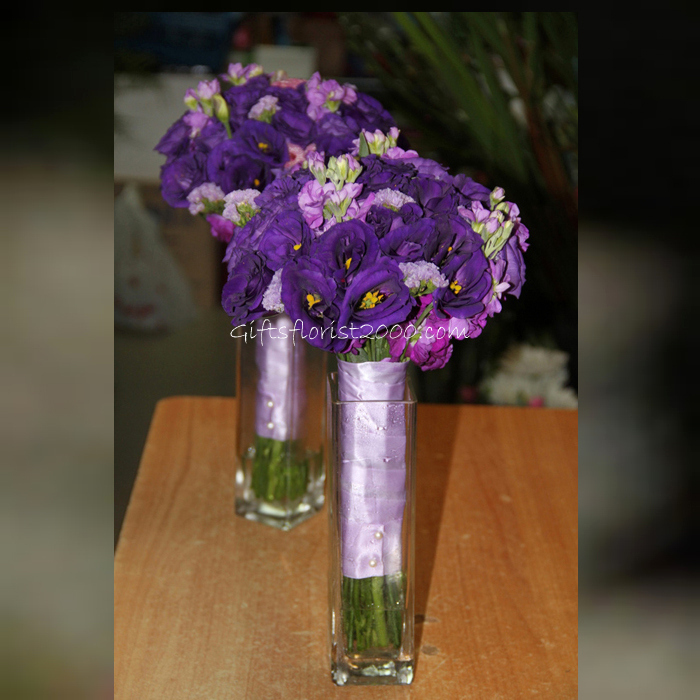 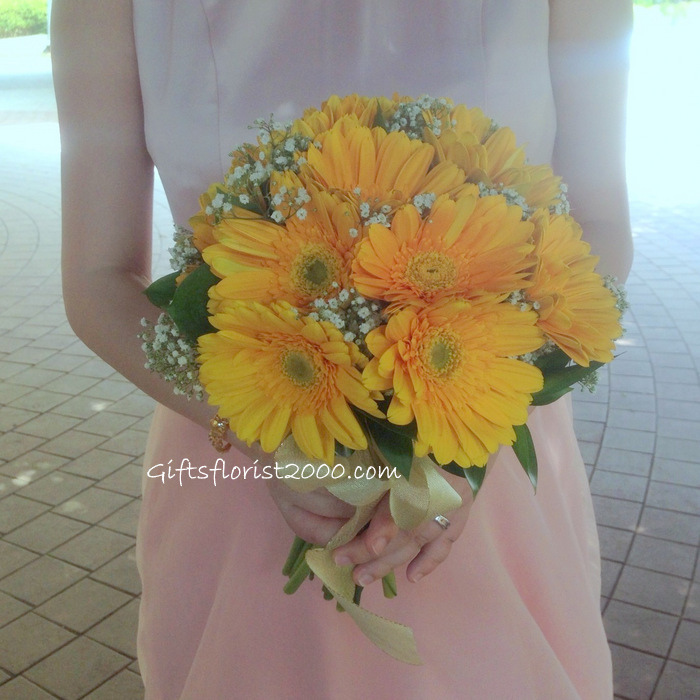 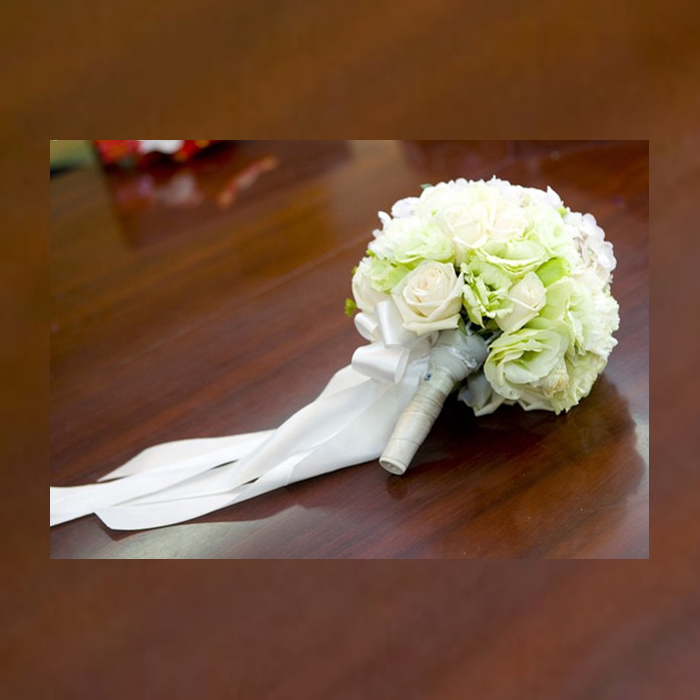 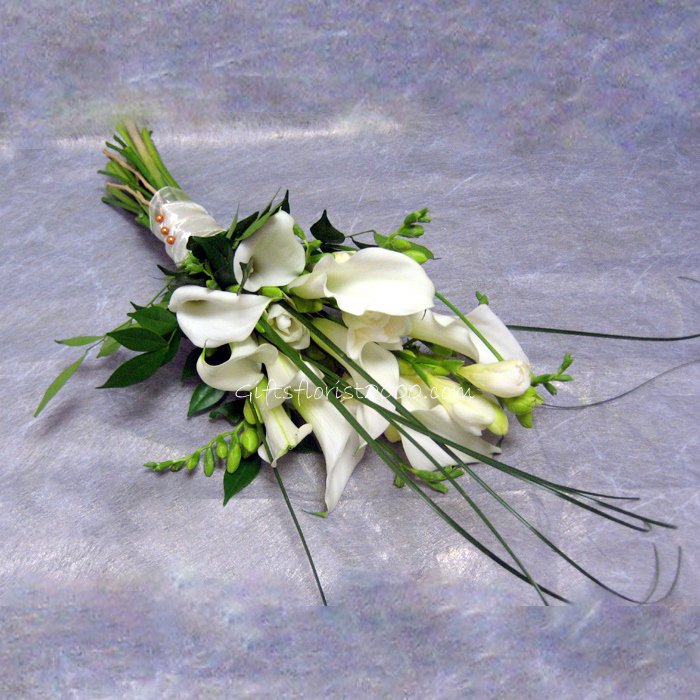 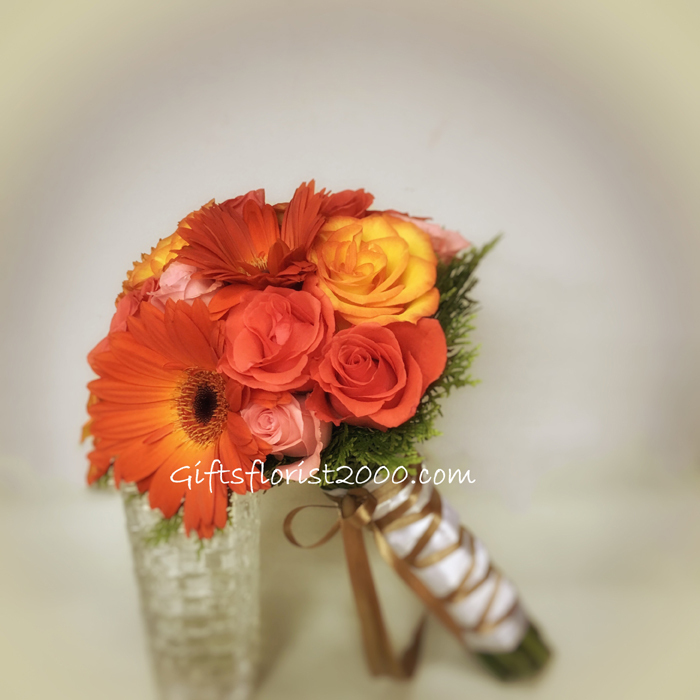 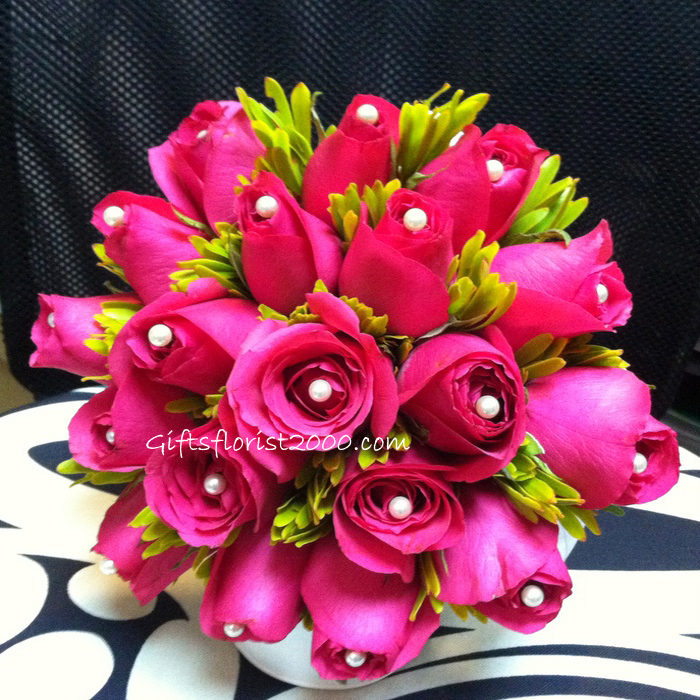 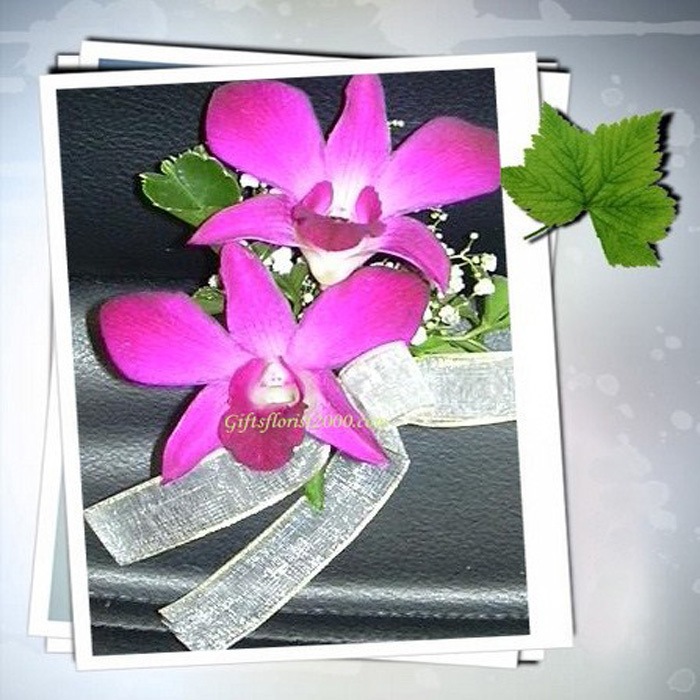 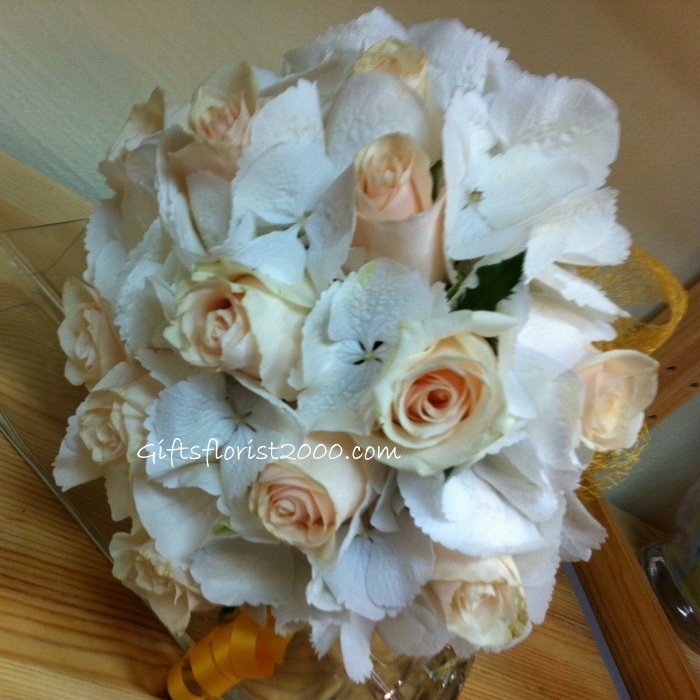 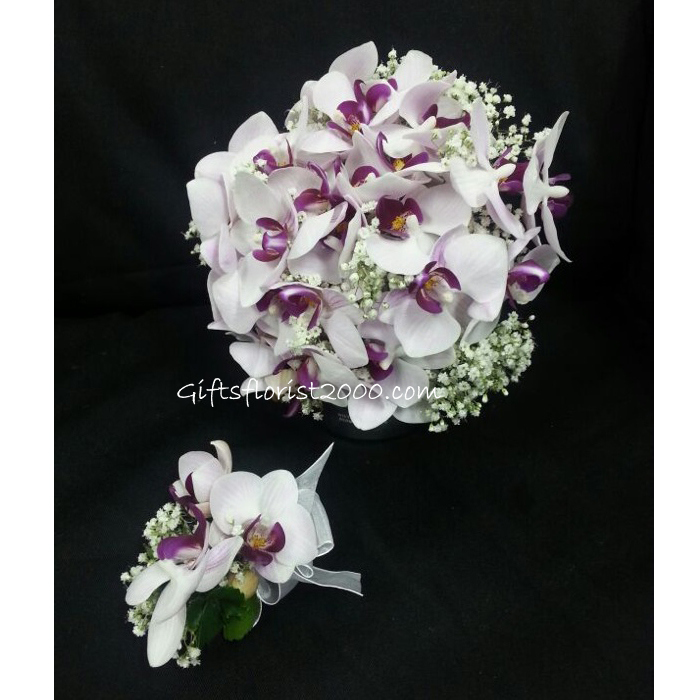 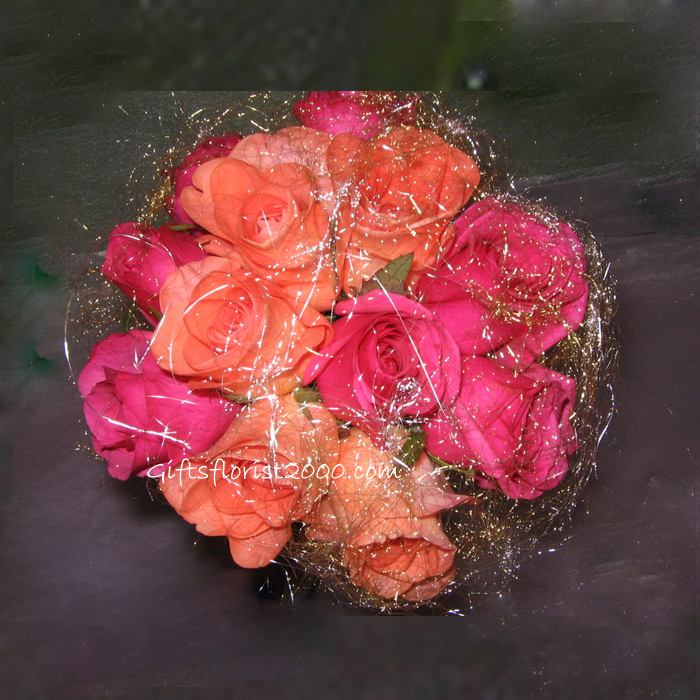 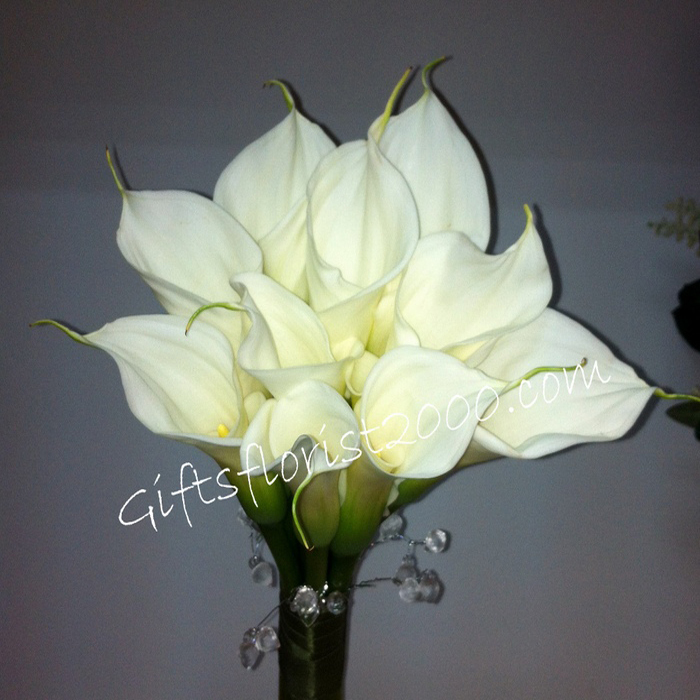 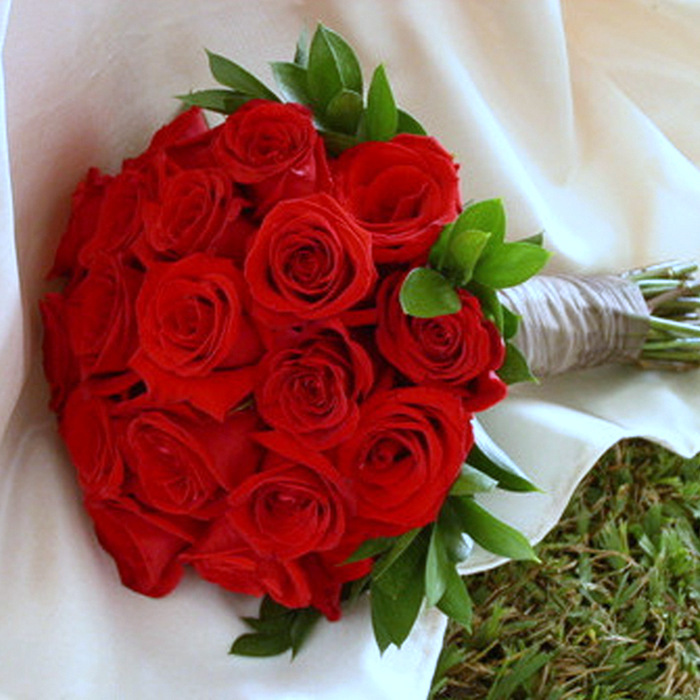 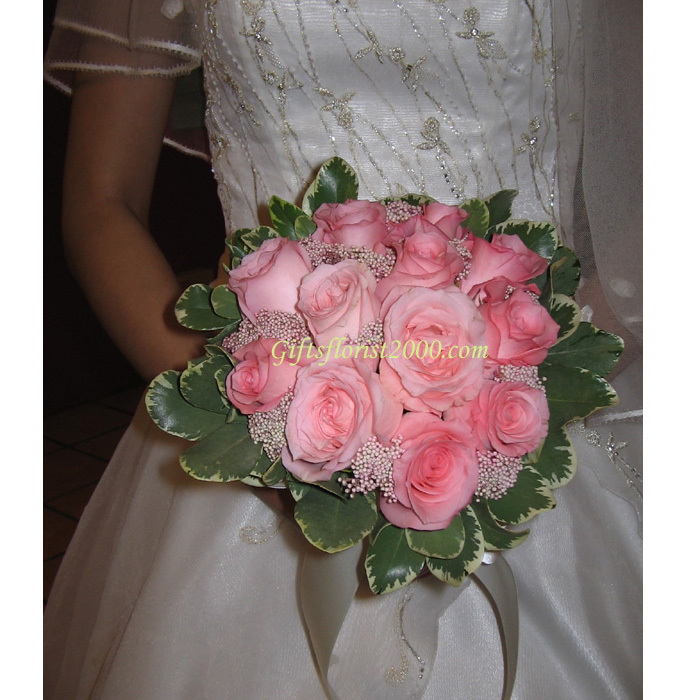 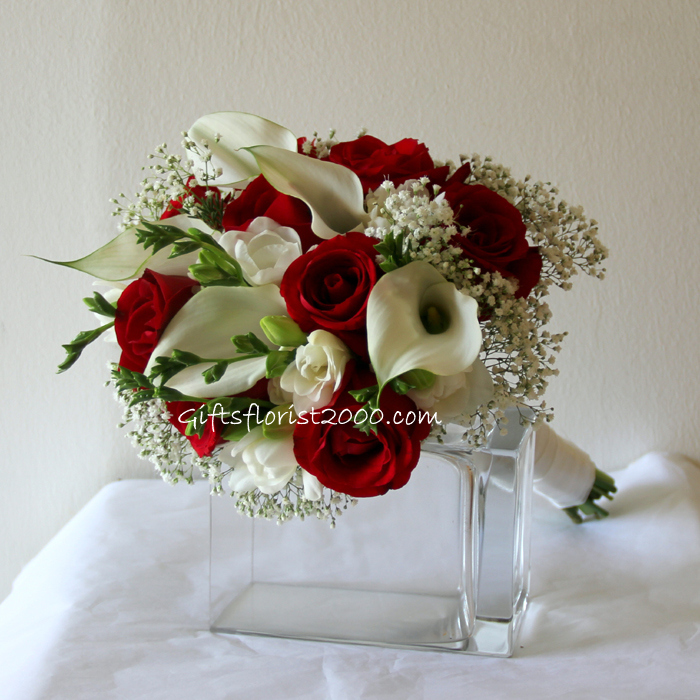 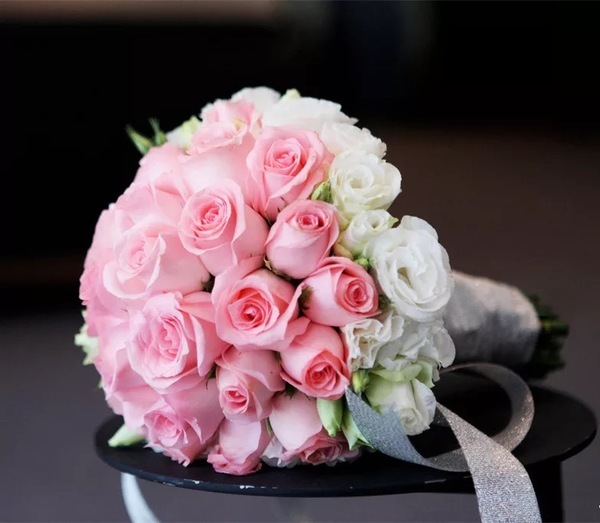 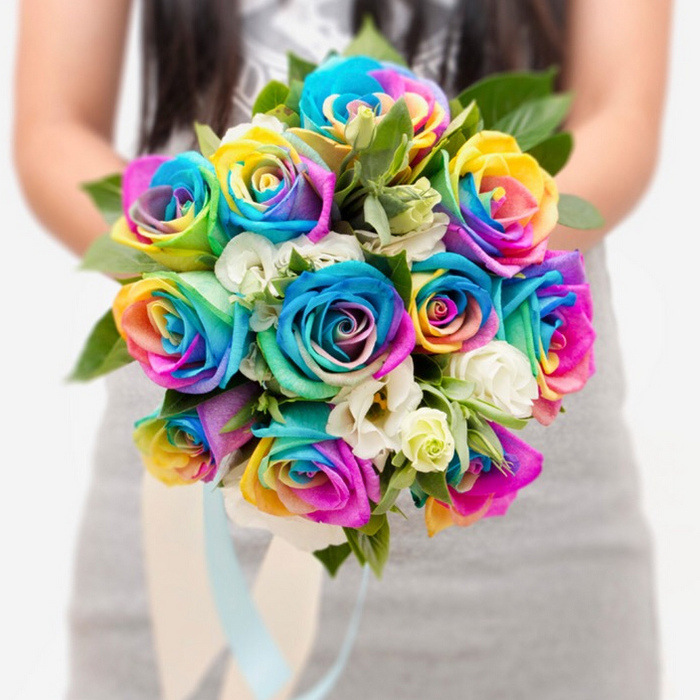 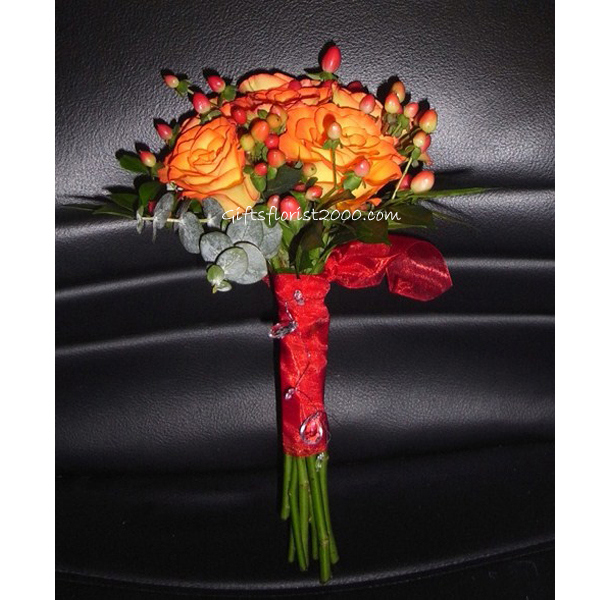 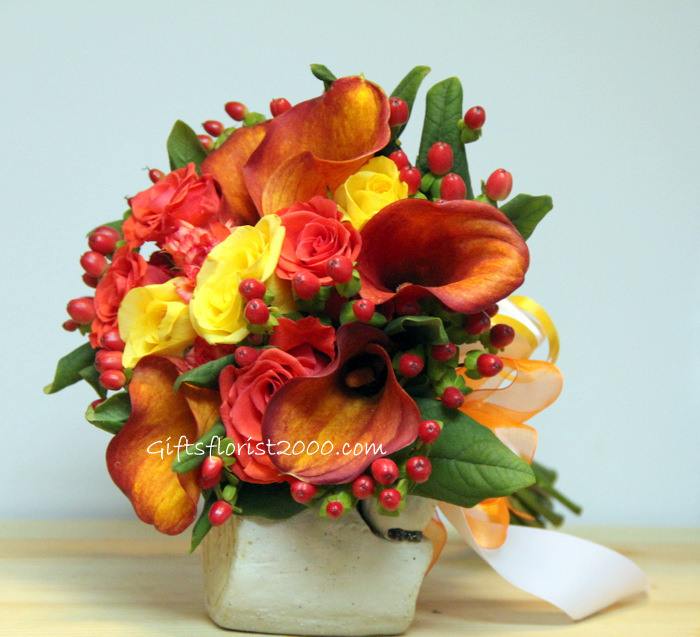 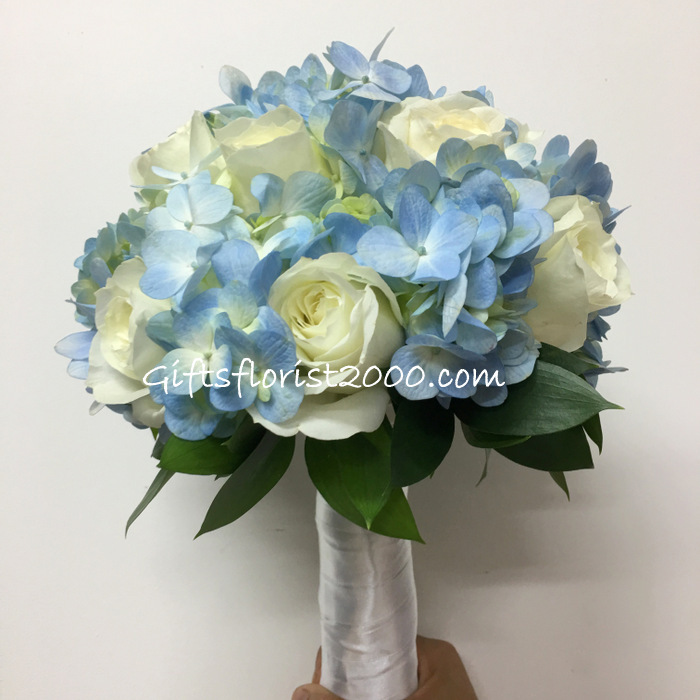 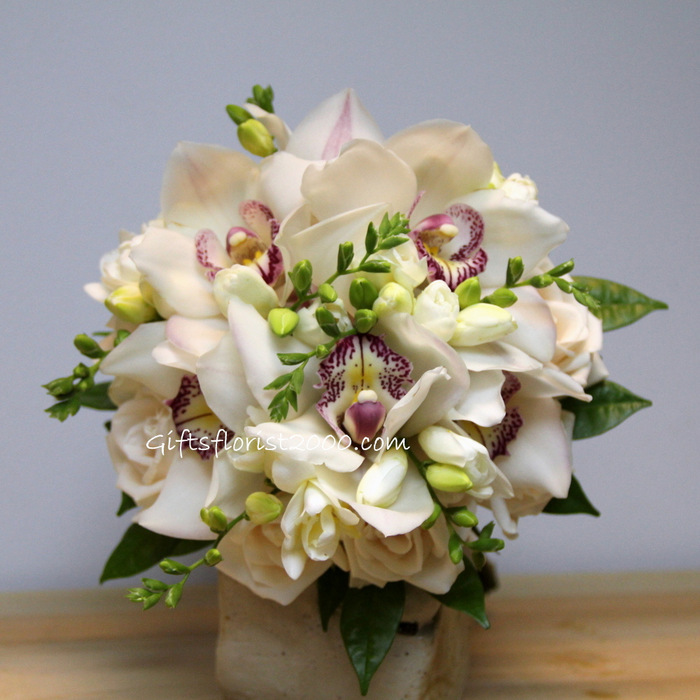 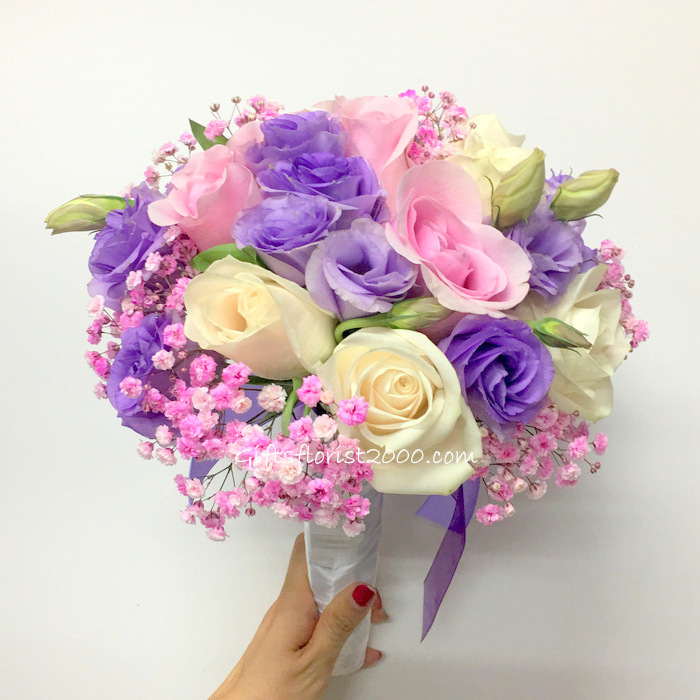 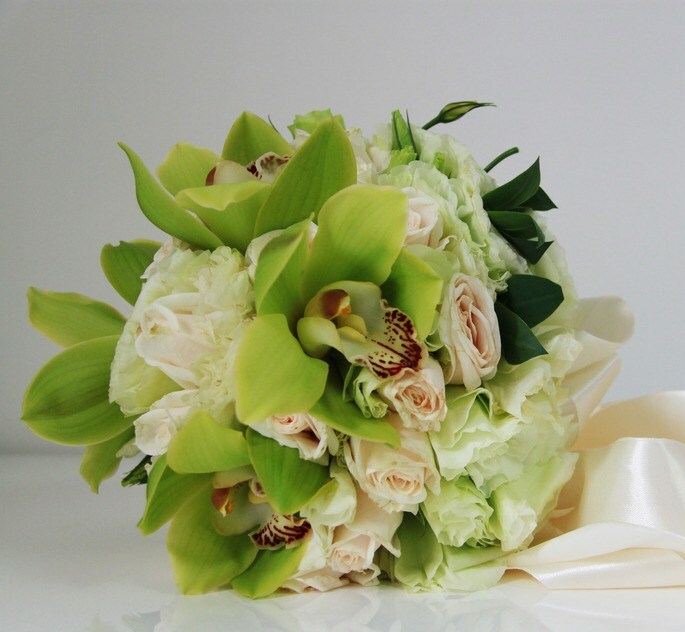 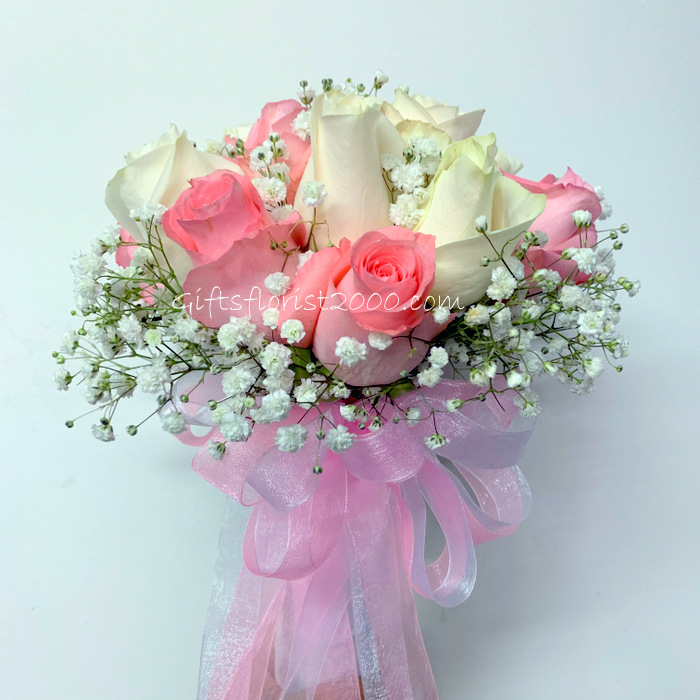 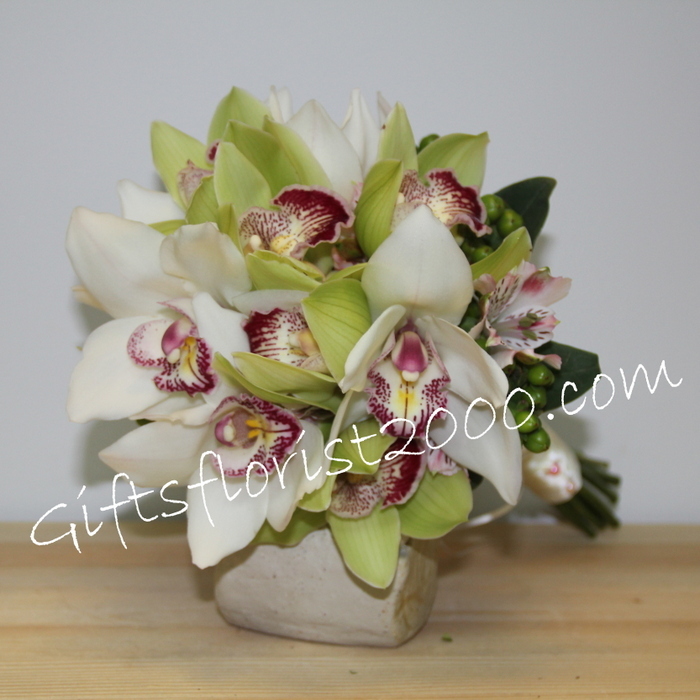 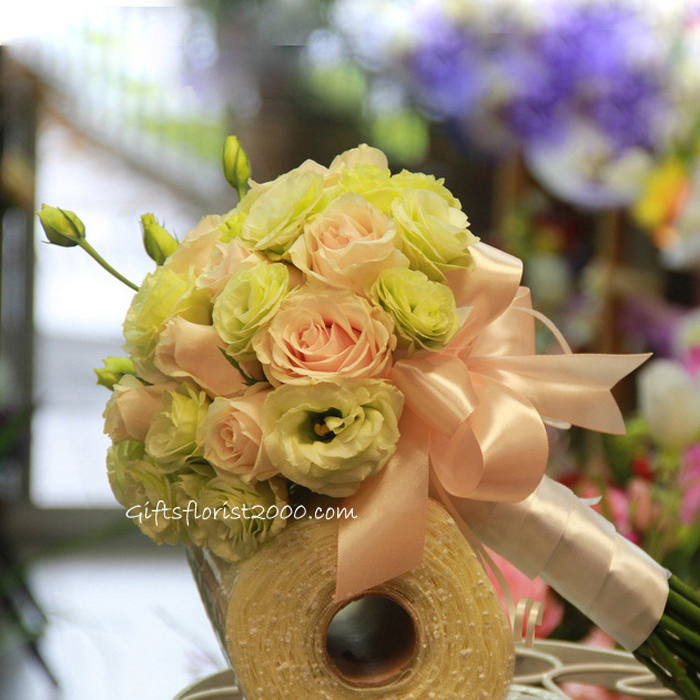 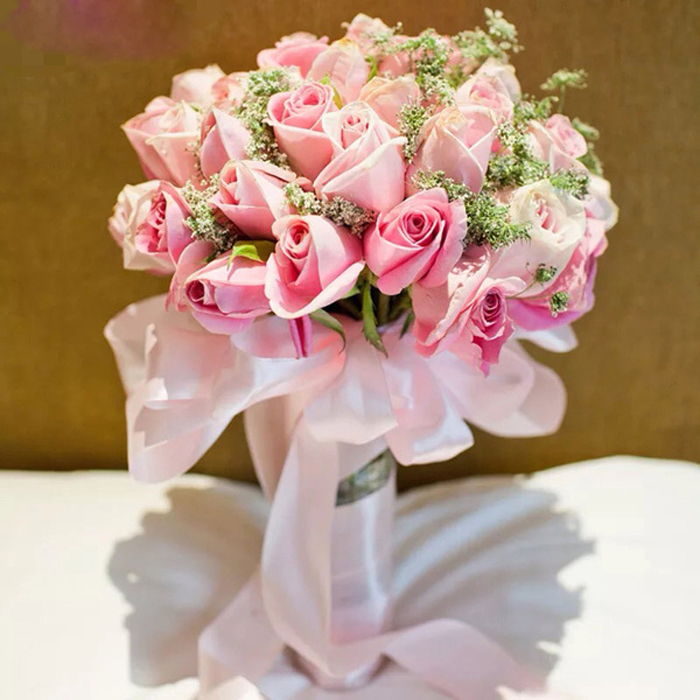 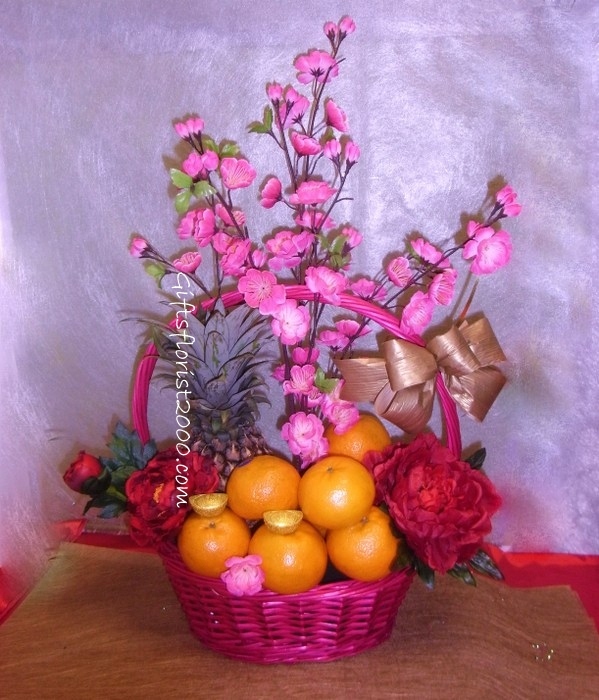 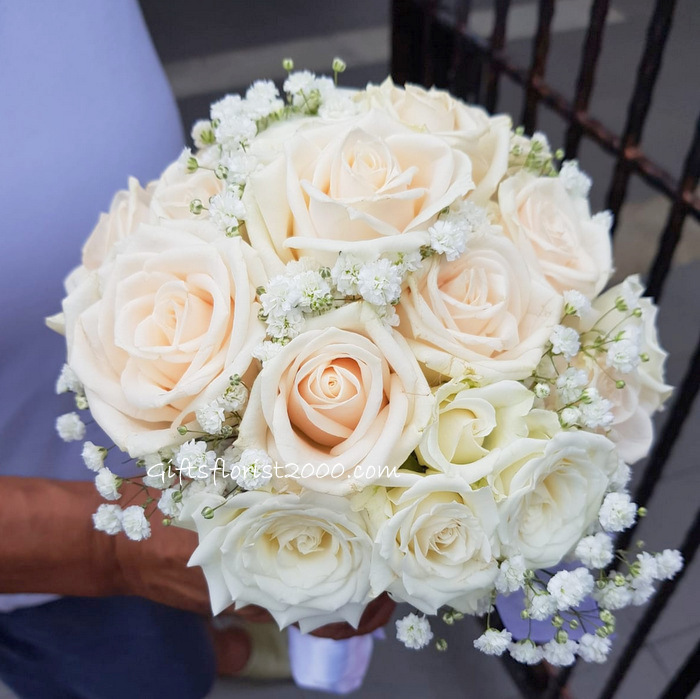 All fresh flowers here in this category, but we have some long lasting wedding silk flowers too, check it out. 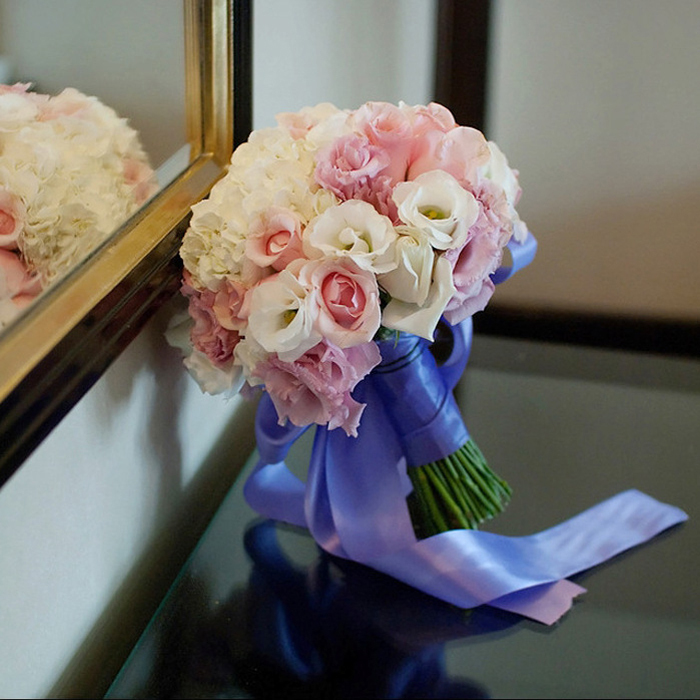 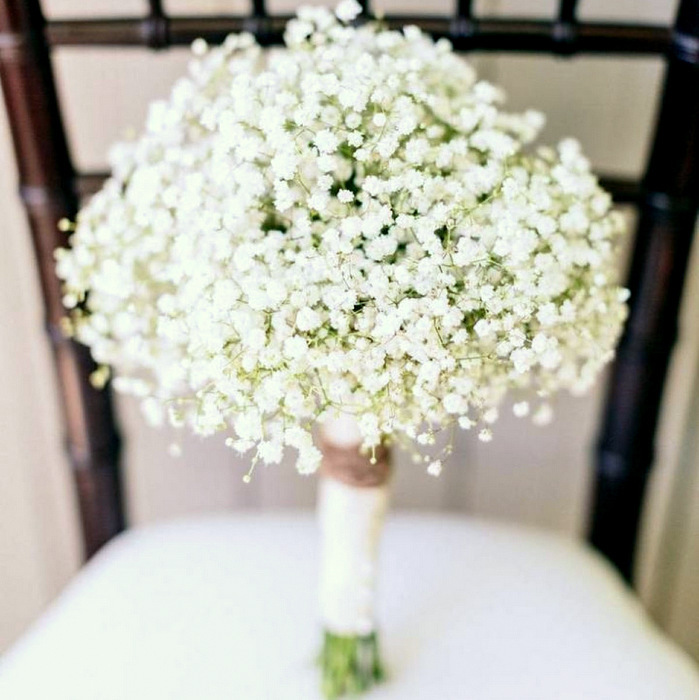 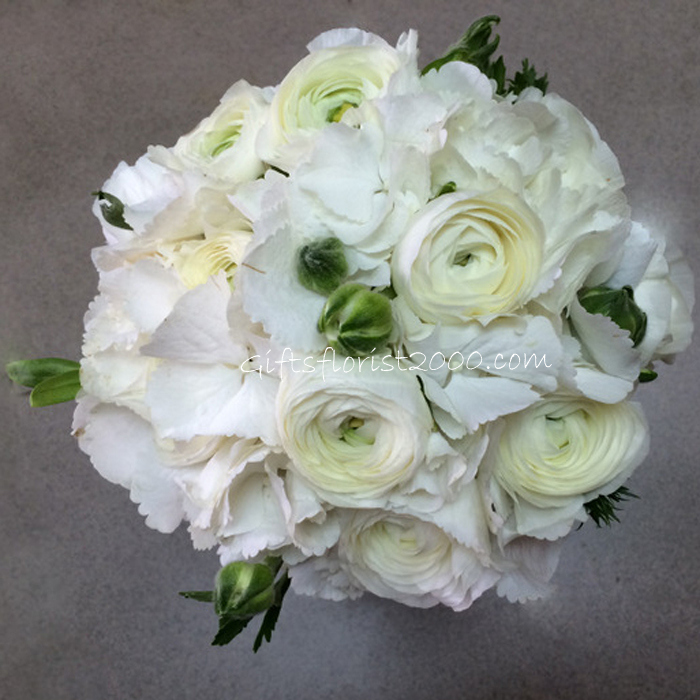 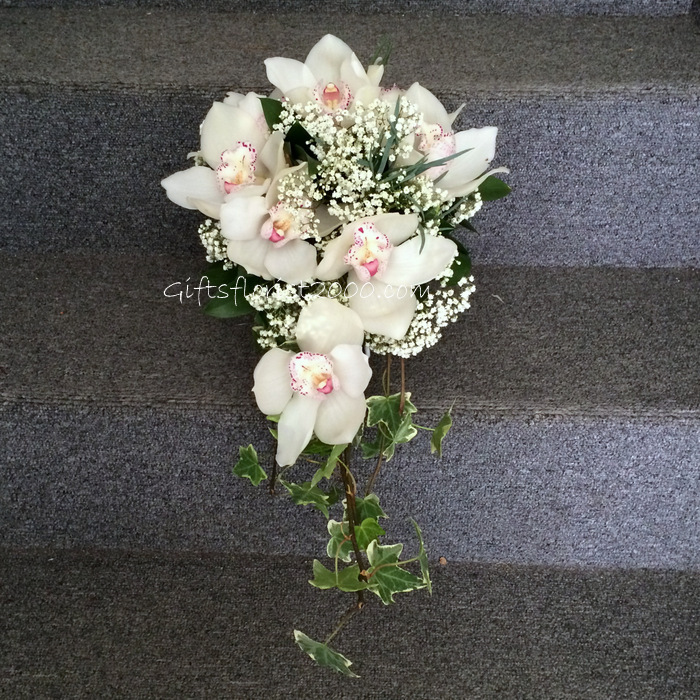 More Beautiful Wedding Silk Flowers Here. 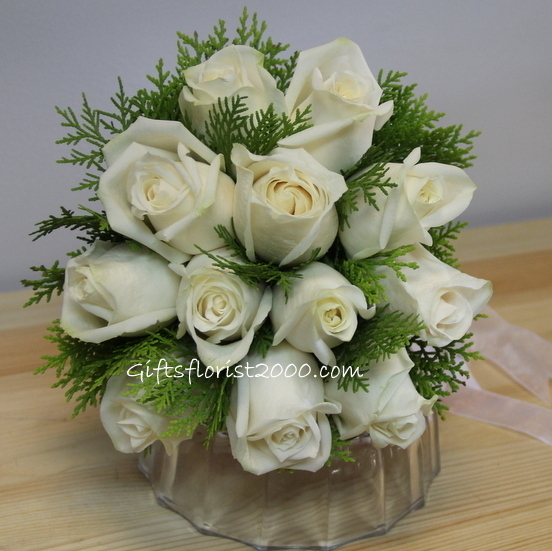 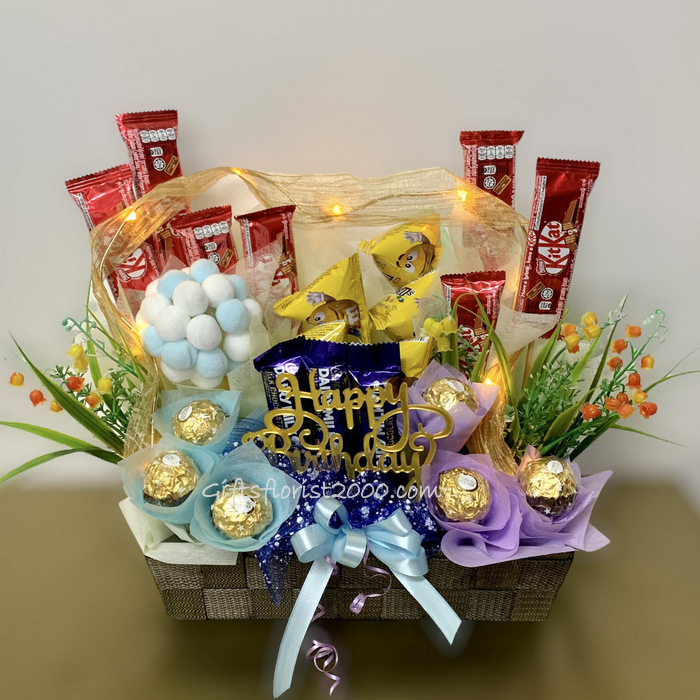 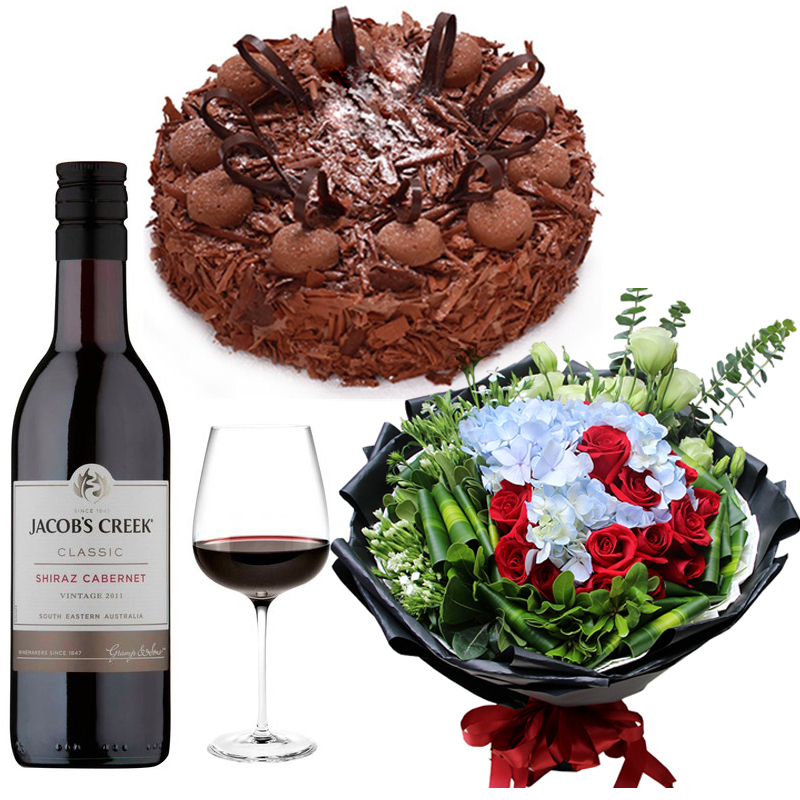 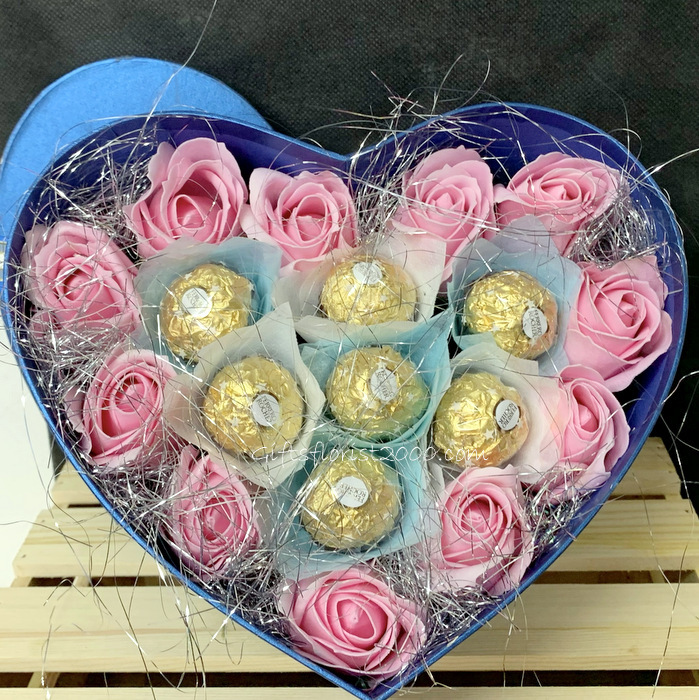 TODAY NIGHT 10.00PM I WANT DELIVERY BECAUSE OF TOMORROW IS M ..